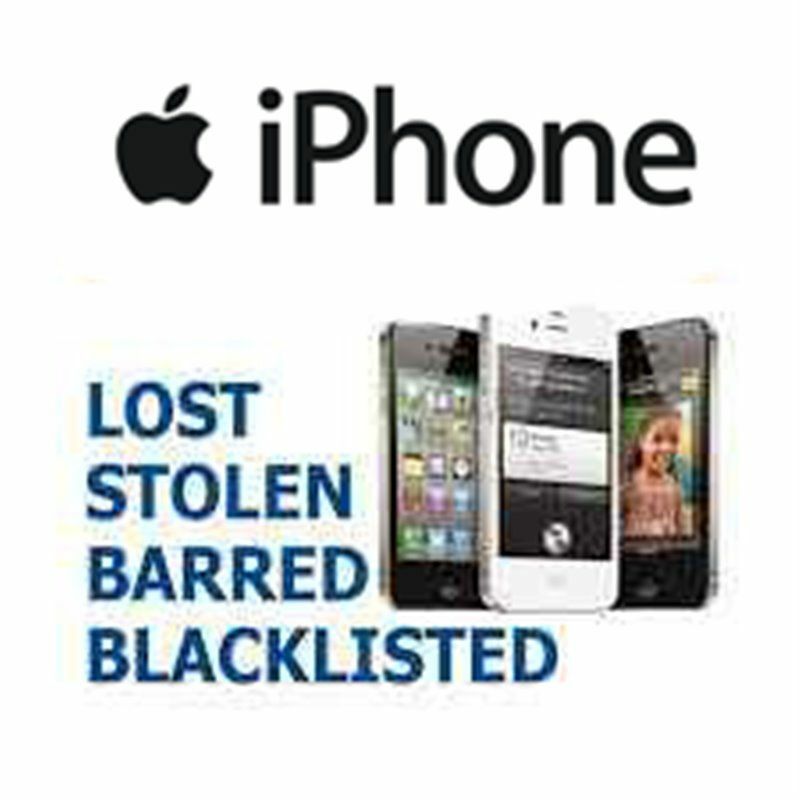 The service allow You to check if Your iPhone is BLACKLISTED or is Clean. This information is needed for permanent unlock. To check this we need IMEI number which you can find, typing *#06# or by pressing "i" on Your iPhone. This is not service for unlocking, it only allows You to check if your iPhone is clean or is blacklisted. What services does use to run checks? Informations fournies en 1h et qui m'ont permis ensuite de débloquer mon Iphone !